Becky Lynch will face Ronda Rousey and Charlotte Flair at WrestleMania for the Raw Women's Championship, after defeating Flair via DQ at Fastlane thanks to interference by Rousey. 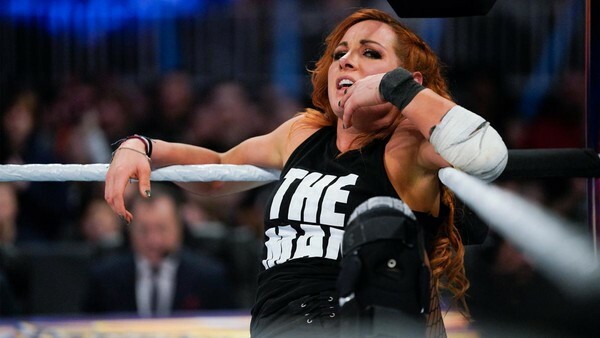 Despite still suffering from injuries caused by Flair & Rousey in recent weeks, Lynch put up a valiant fight against Charlotte, who targeted her injured leg throughout. Nevertheless, just as Flair locked Lynch in her patented Figure-Eight Leglock and it appeared to all that 'The Man' would have to submit and surrender her WrestleMania hopes, Ronda Rousey attacked Lynch, handing her the win via DQ and ensuring a triple threat match at 'Mania. Although fans were happy to see the highly-anticipated match confirmed, confusion reigned at the finish of Sunday's contest. 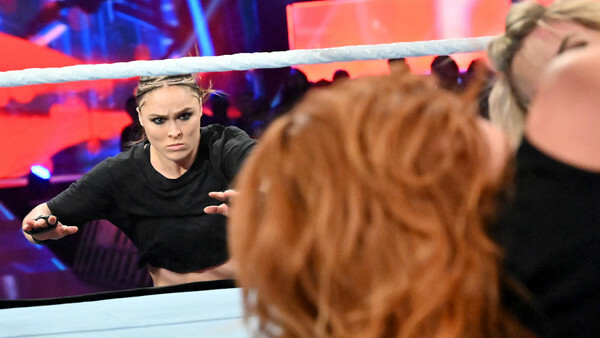 Ronda Rousey did not viciously assault Becky Lynch in a way similar to what we saw on Monday Night Raw, instead she struck with a single blow, handing Lynch victory and seemingly achieving Rousey's objective. 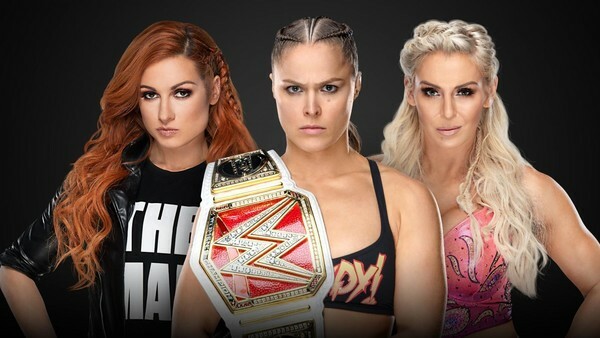 Regardless, it now means the Raw Women's Champion Ronda Rousey will defend her title against the 2019 Royal Rumble winner Becky Lynch, and Vince McMahon's chosen challenger Charlotte Flair in a triple threat match on 7th April at WrestleMania 35.